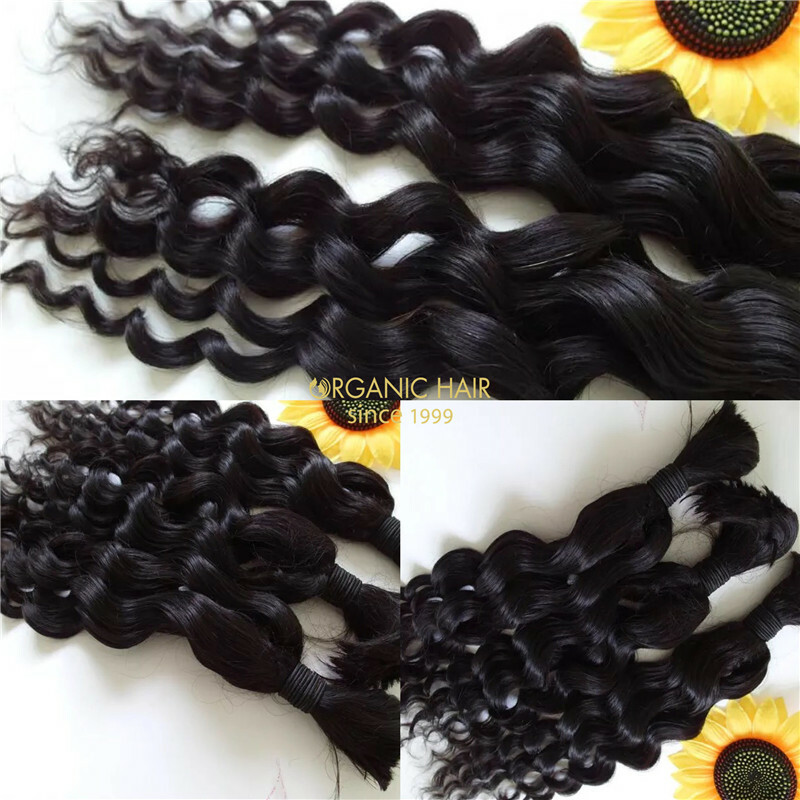 Milky way hair natural human hair bulk,cut from one donor hair directly, it is healthy hair, we cut it and wash it, bundle it, so it will comes like our pictures as below. 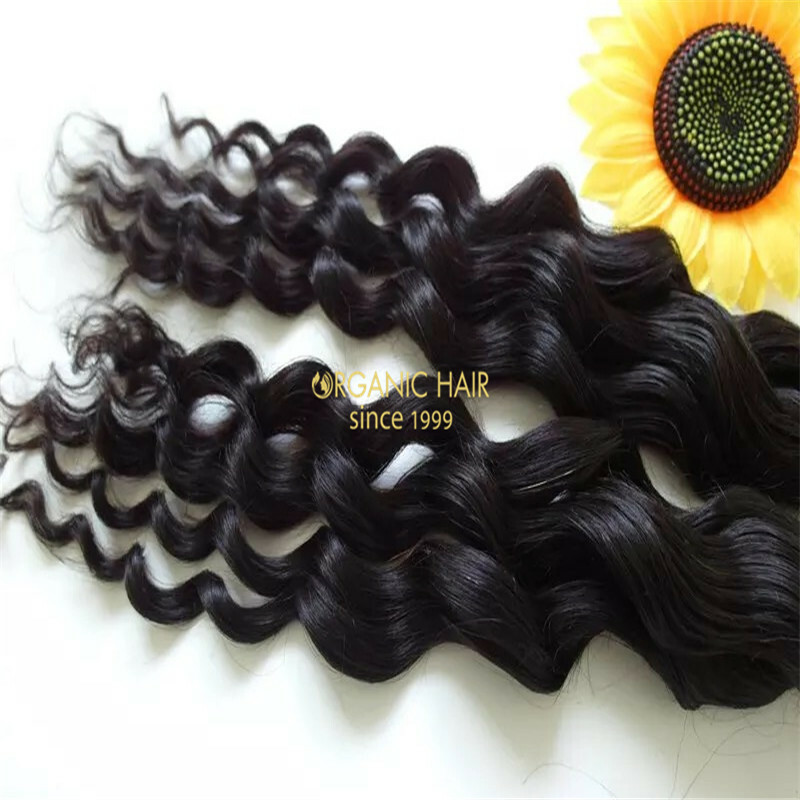 This hair we also called virgin hair,full cuticle hair, this curly hair weave is unprocessed, if your hair texture like our hair, you can wear it directly, it is a very easy way to wear ! 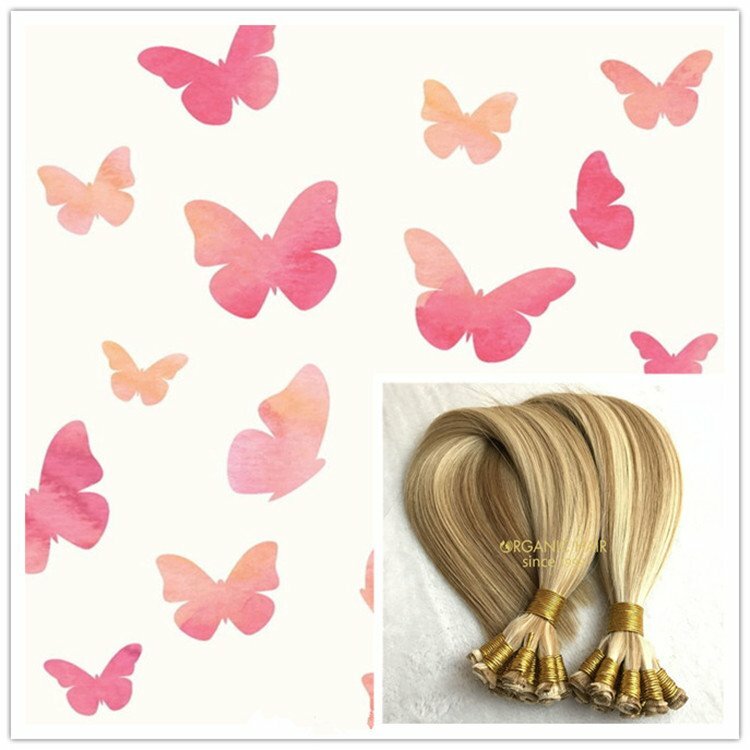 Milky way hair natural human hair bulk is euronext hair extensions. 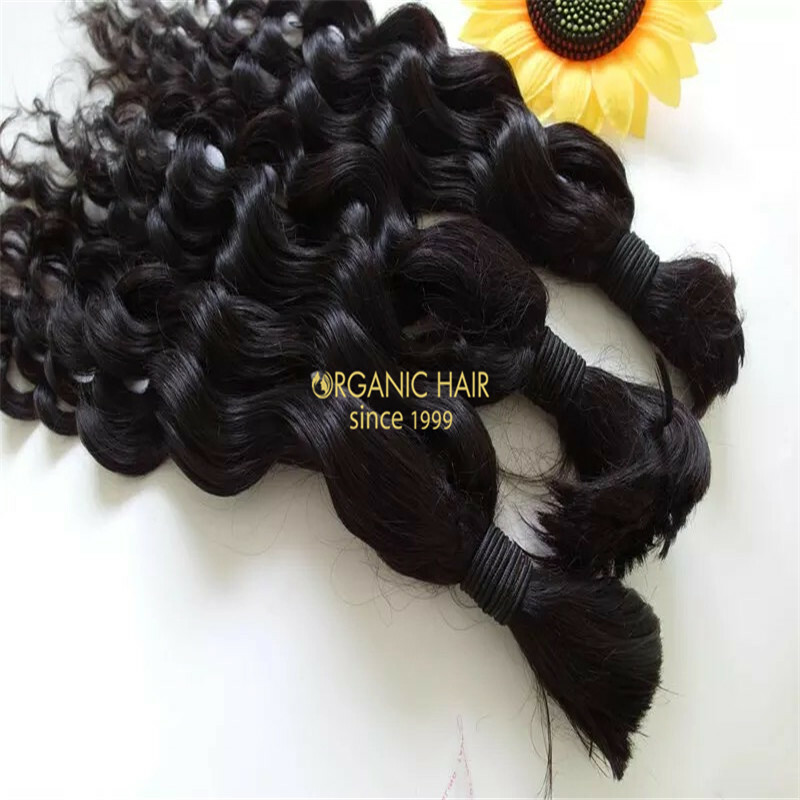 This natural wave texture is popular hair weave styles. 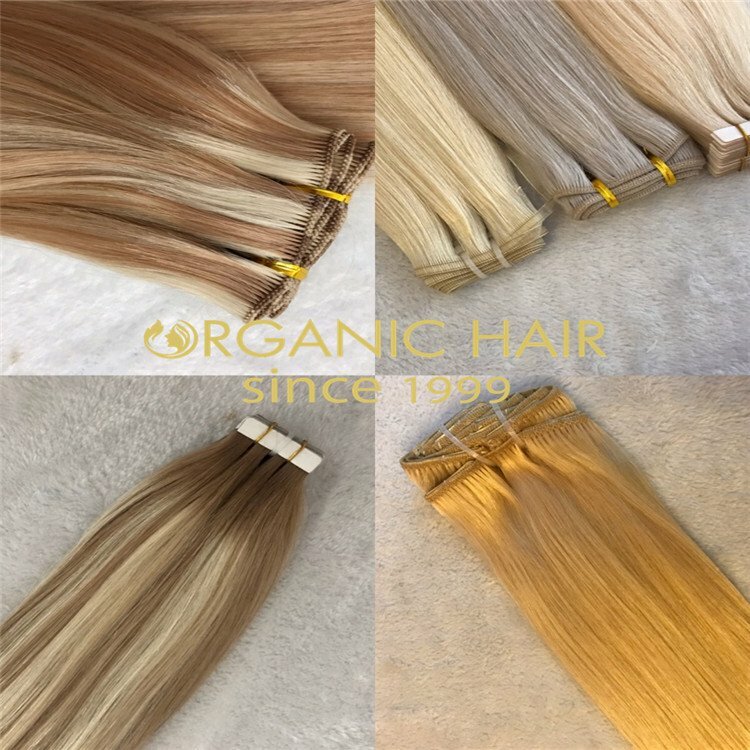 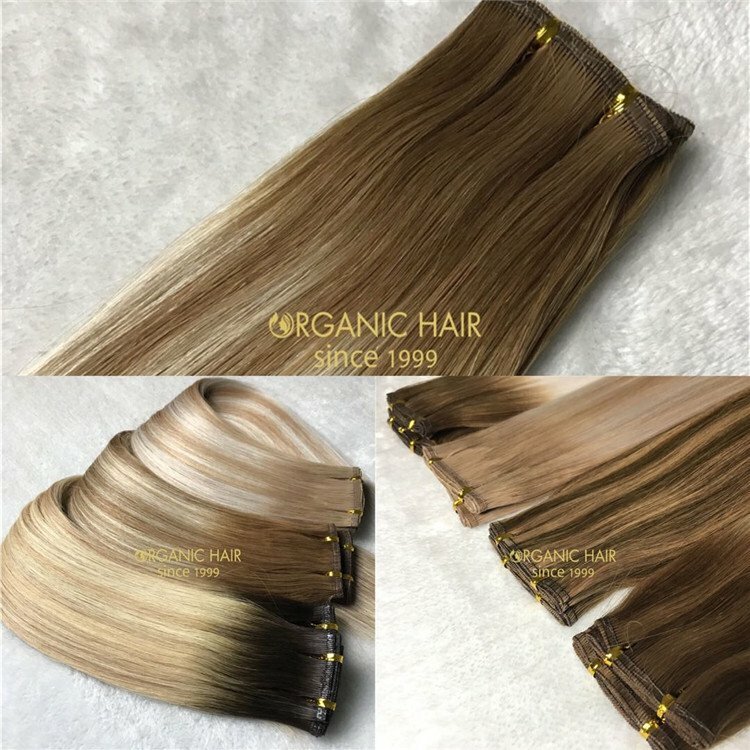 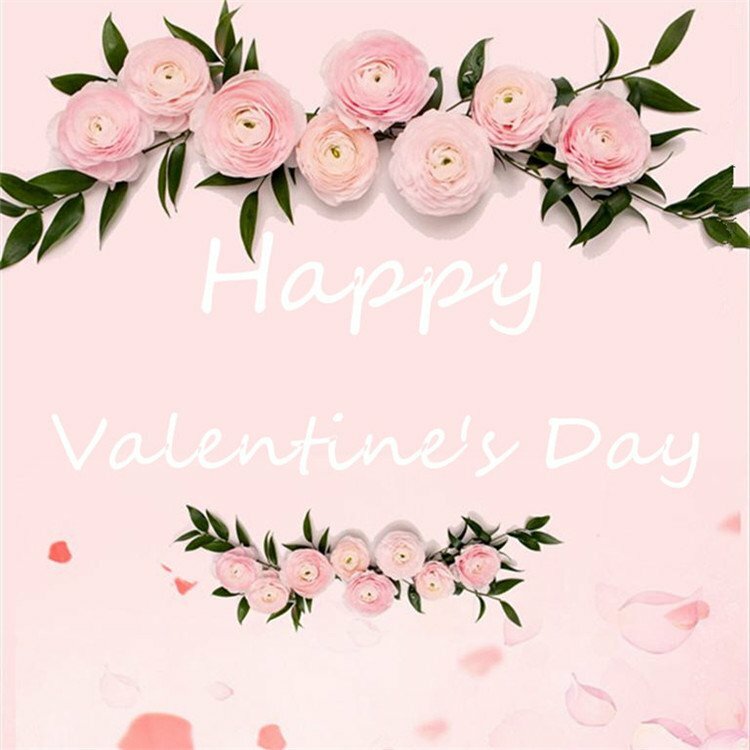 Although it is short hair extensions,but it is real European human hair extensions from one donor hair, best quality human hair braiding bulk . 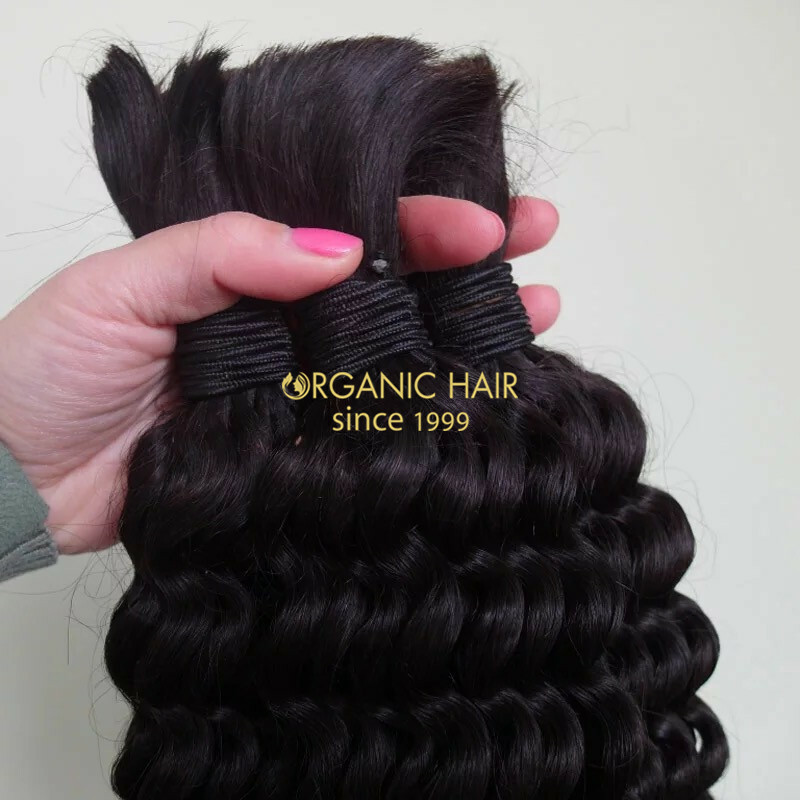 Soft,glossy and clean,no lice and nits.No shedding. 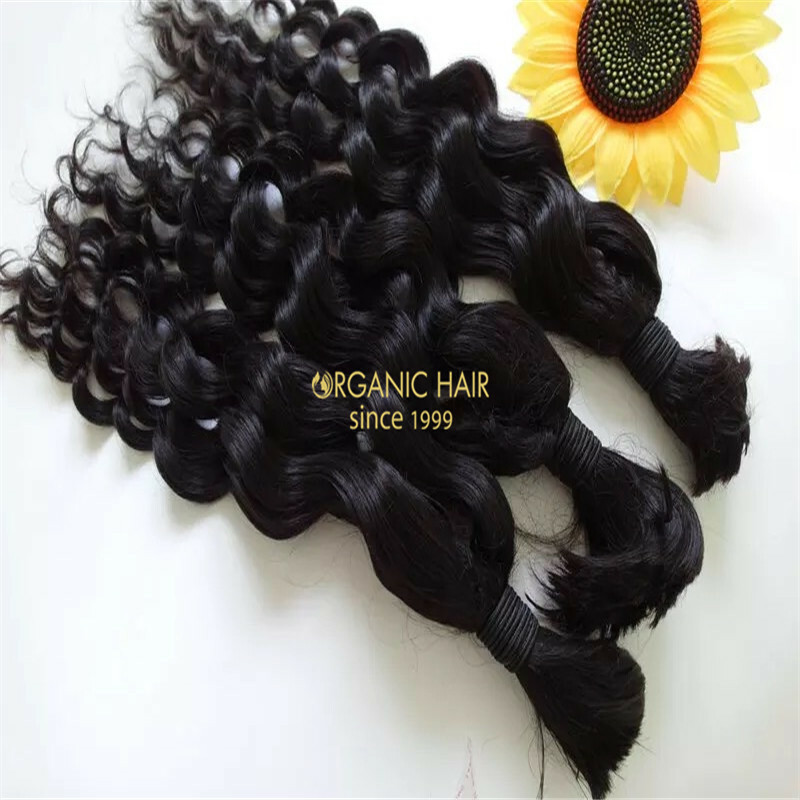 No synthetic hair,no mixed animal hair. 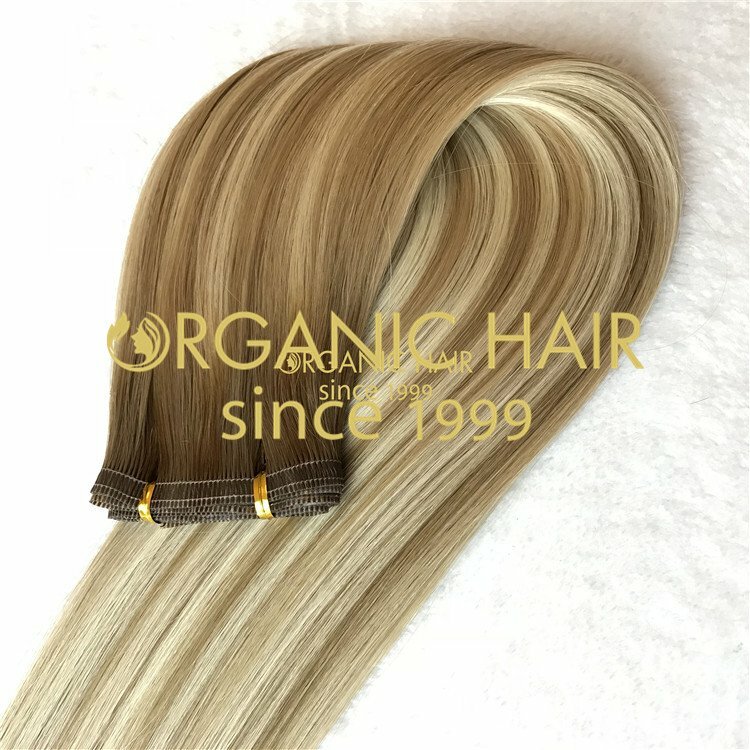 Can keep the texture after washing.Can be ironed, dyed and bleached . 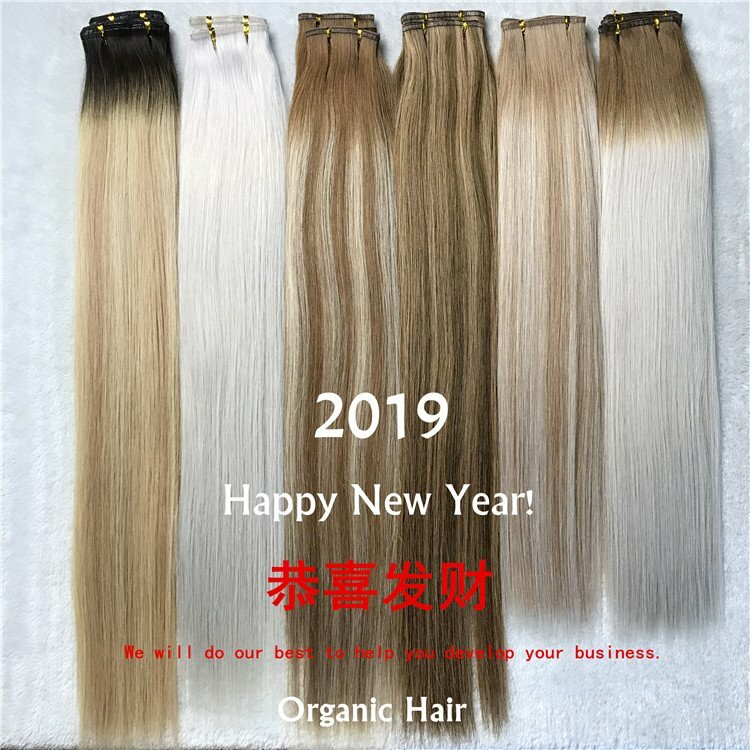 Large stock, can send out ASAP with 2-3 days shipping time.